Cheap to own. 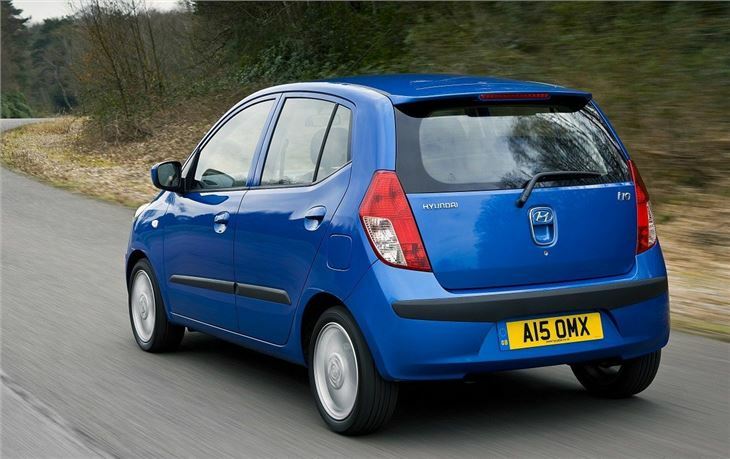 All models have aircon, five seatbelts and flat folding rear seats. Rides and handles quite well for its size. 99g/km Blue model from early 2011. 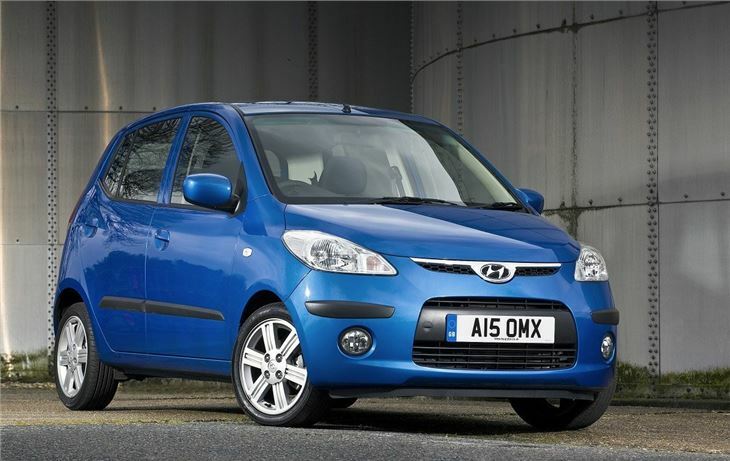 1.1-litre best avoided. Achilles heel is rapidly corroding and otherwise failing brakes. 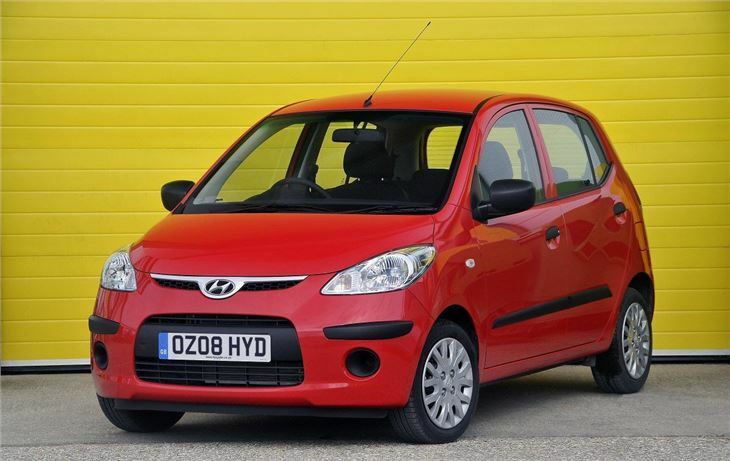 Report of ignition switch of 2009 Hyundai i10 sometimes failing to recognise the key. 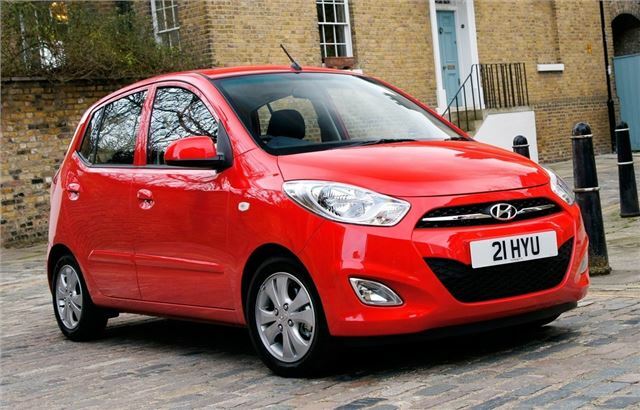 Fun to drive, cheap to run and attractive to the eye, the i10 was a huge step forward for Hyundai. 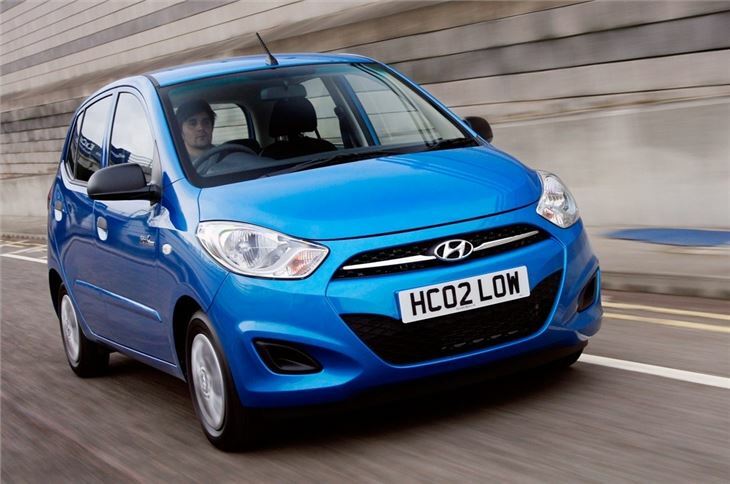 Demand exceeded supply by more than 50 per cent as the public became i10 converts. 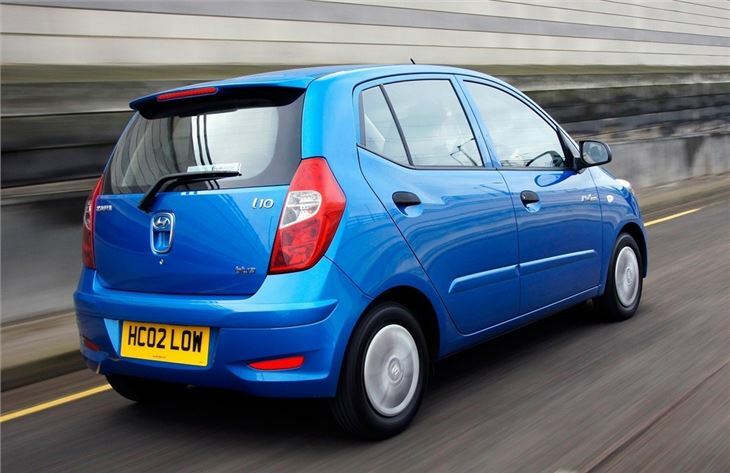 The 1.1-litre engine romps along quite respectably on the motorway, and despite low gearing of 20mph per 1000rpm in 5th, it isn’t too noisy. The steering is decently direct, doesn’t wander or give you that eerie feeling the car is about to fall over on long sweeping bends. 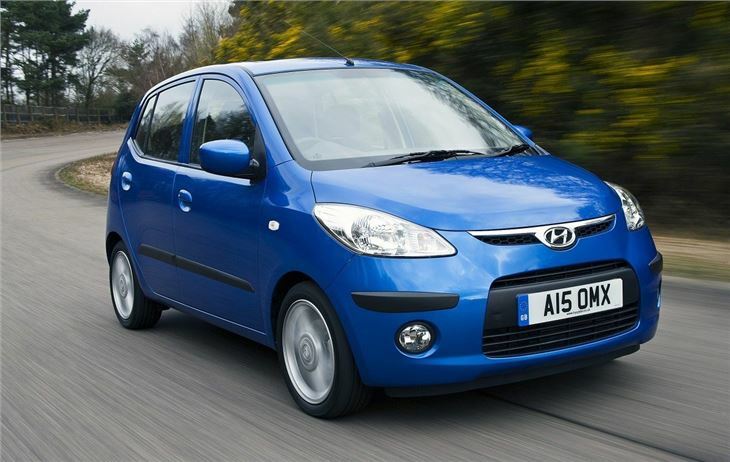 The i10 actually handles very well considering the upright torsos inside are not ideal for its centre of gravity. Nippy. load hauler. 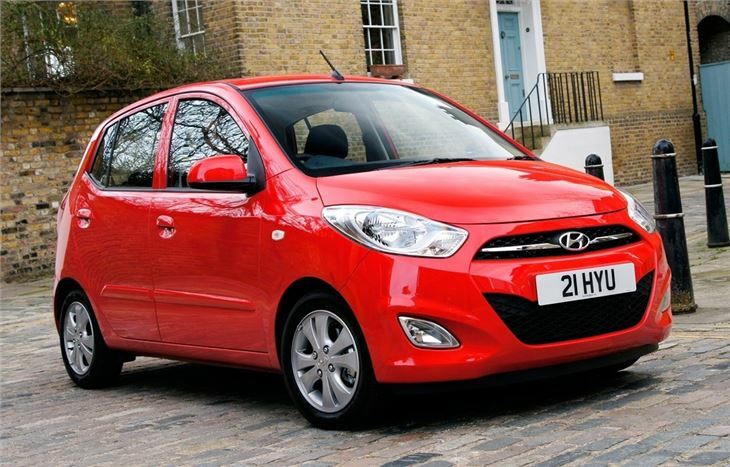 Which is fun round town but, also cruises well on a motorway at around 70 all day 4's comfortable 5 at a squeeze.